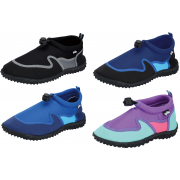 Get your little swimmers ready for the water with these cute water shoes. They are perfect for the beach or pool, stopping the spread or verruca's and providing protection in a fun way. 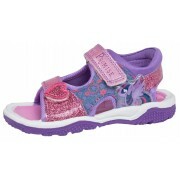 They are decorated in a cute heart print and fastened with an adjustable toggle for a comfortable fit.. 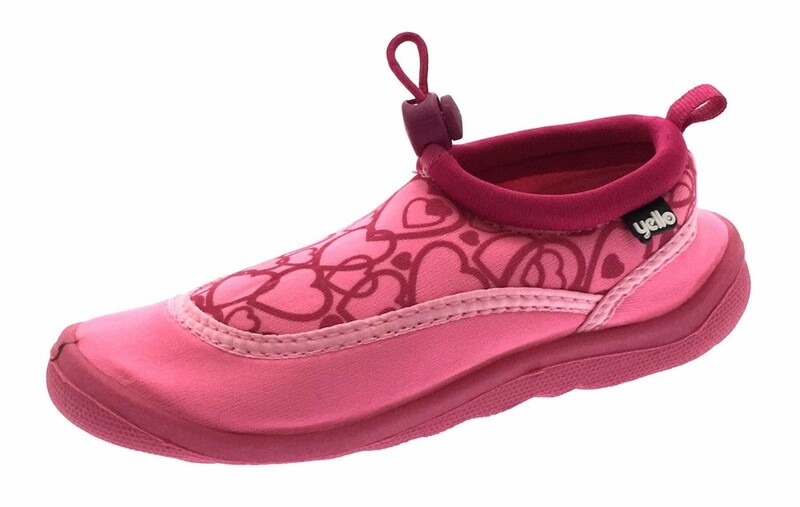 The uppers are fast drying and fully flexible for comfort and practicality.